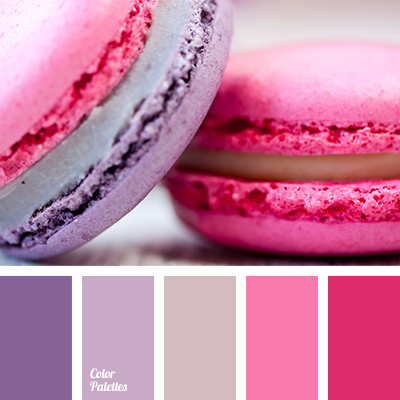 This color palette is suitable for the girls who love night and party in the most popular places of the city. 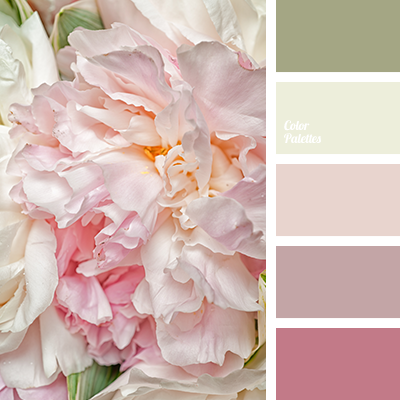 Combination of dark violet and pastel shades of pink and green will add mystery to the image. 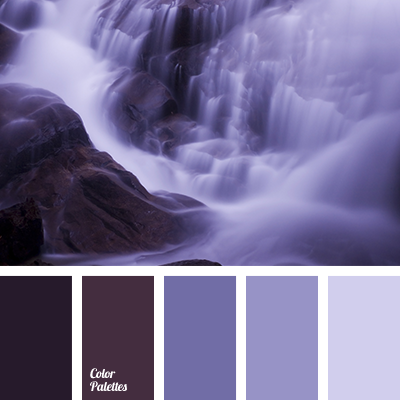 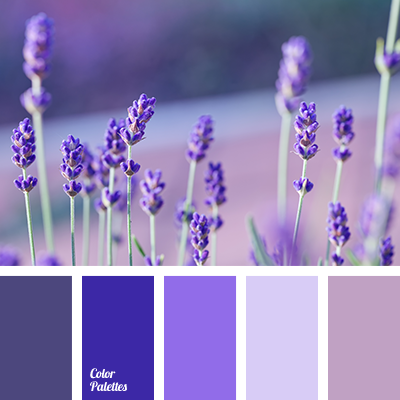 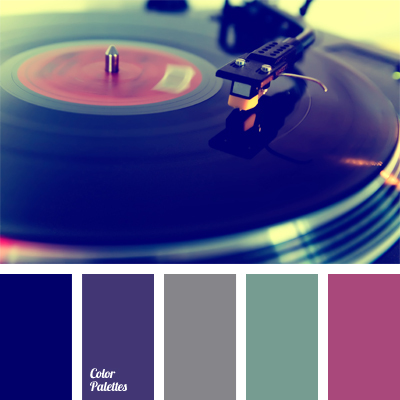 color combination, color selection, dark-violet, deep blue-green color, deep blue-violet, gray and violet, gray-green, muted pink, pastel shades, pink-lilac, sea green color, violet-red.